Reliance Jio has updated its Jio TV app for Android and brought picture-in-picture (PiP) support. The much-asked-for PiP feature enables users to stream media in a small movable window when they are doing some other task. The PiP feature has been a part of many apps so far including YouTube and WhatsApp. Essential for easing multitasking, the PiP feature on Jio TV app comes with some pre-requisites. 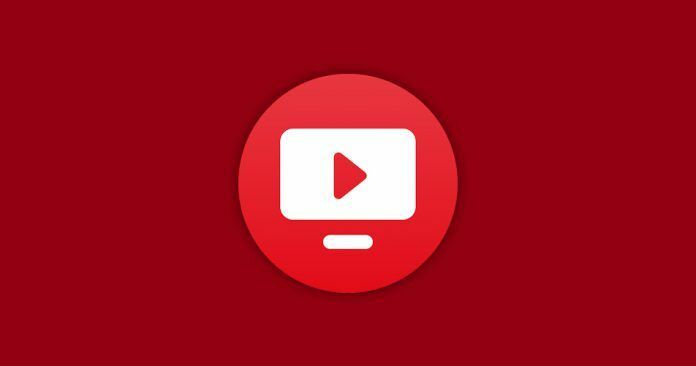 The Picture-in-Picture feature on JioTV app for Android would only be available for the devices running Android 8.0 Oreo or above versions. To recall, the initial support for PiP feature on Android devices came with Android 8.0 Oreo version, initiated by Google as a multi-window mode enabling users to watch videos in a small window while completing other tasks. Android versions before Oreo did not have this feature, which is why Jio TV app also lists Android 8.0 Oreo and above versions. In the changelog for the latest Jio TV app update, the team wrote, “To take your viewing experience a notch higher, we bring you Picture-in-Picture feature. 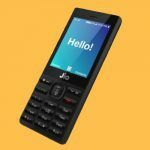 Now you can continue watching Jio TV while you chat, browse or do more with your phone.” Except for the PiP feature, the changelog for Jio TV app does not mention any other new feature debuting with the latest update. The Jio TV app by Reliance Jio readily offers real-time access to over 600 TV channels to the Jio subscribers. The app supports multiple languages including English, Hindi, Urdu, Assamese, Odia, Kannada, Tamil, Telugu, Marathi, Bengali, Gujarati, Bhojpuri, Punjabi, and Malayalam. Additionally, the app also geared with features such as recording support, pause support, and 7-day catchup TV. The Jio TV app is limited to Jio users on both Android and iOS platforms. It also has exclusive channels like Jio Events, Jio Sports, and more, accessible to both postpaid and prepaid Jio users. The app is available without any extra charges to Jio subscribers. In the coming months, the app is expected to get a desktop client too. 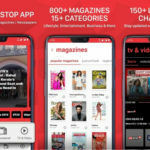 In another news, Reliance Jio recently launched JioNews app in India bundling over 150 TV news channels and hundreds of magazines. The app accumulates news from varied sources on the Internet including leading publications and blogs. It also includes digital copies of over 250 local newspapers and 150 TV news channels. For now, the app supports dozens of languages including English, Hindi, Bengali, and Marathi. 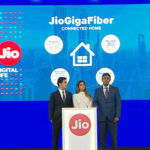 Reliance Jio uses machine learning technology to suggest stories to users. If you’re a Jio subscriber, head to the Play Store or App Store to download the latest version of the Jio TV app. After downloading and using the PiP feature let us know if it is working as smoothly as expected, in the comments below.